This was our last day and our flight wasn't until 5:00pm so we had a semi-free day. We ate our last breakfast at the hotel, checked out of our hotel putting our bags into storage, and headed next door to the Viking Settlement exhibit. The remains of a Viking homestead. The Viking settlement excavation is literally under the Centrum hotel. You go to a door next to the hotel, down some stairs to an open space where the remains of a Viking settlement lays excavated. There is a skylight that opens up to the sidewalk in front of the hotel. The exhibit is small but informative. We didn't spend too much time there. I didn't take any pictures but the Wife did. We both enjoyed our Iceland adventure. Everything didn't go exactly as planned but we saw and did things we'd never seen or done before. We had a good enough time that we both agree that some day we will return. Not sure when this will be but, since it is very easy to stop off in Iceland on the way to Europe, it's a no brainer that we will return. I think we are both interested in driving the Ring Road at least partially around the island. We still have the Aurora Borealis to see and lava caves to explore. Yep ... there will be a next time. One lesson I learned on this trip is that daylight matters. One thing that will be different when we return is that we will definitely have to go at a different time of year. The lack of Sun really threw me through a loop. I'm thinking that September/October is the best time - no crowds, fewer clouds, and more daylight. I need my daylight. Another lesson I learned - not Iceland specific - is to spend all your cash before you come home. I got Icelandic króna from my bank before we left. In Iceland we used our credit cards most of the time so I got back with over $350 left. When I tried to deposit it back into bank account, our bank would not accept the four 10,000 króna bills ($330 total). I ended up having to go to another foreign currency exchanger to get the bills converted which, naturally, cost us an additional fee. Next time we spend all the cash. The last thing I learned, this time about myself, is I have become a travel snob. After seeing so many natural and man-made wonders on our travels, the marvels of Iceland seemed diminished. This is not Iceland's fault - it's all on me. I don't like this about myself so I will have to change how I think about these things. You should always go into a new place with the mindset and eyes of a child and see everything as fresh, new, and full of wonder. 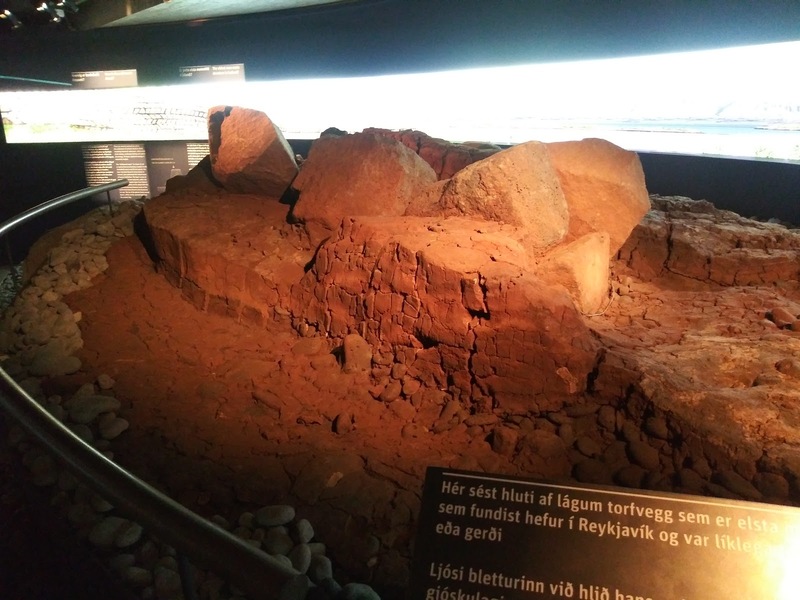 Pictures can be found in my 2018-2019 Iceland Google Photos album. Photograph: "(W)hole Bunch Of Rivets"